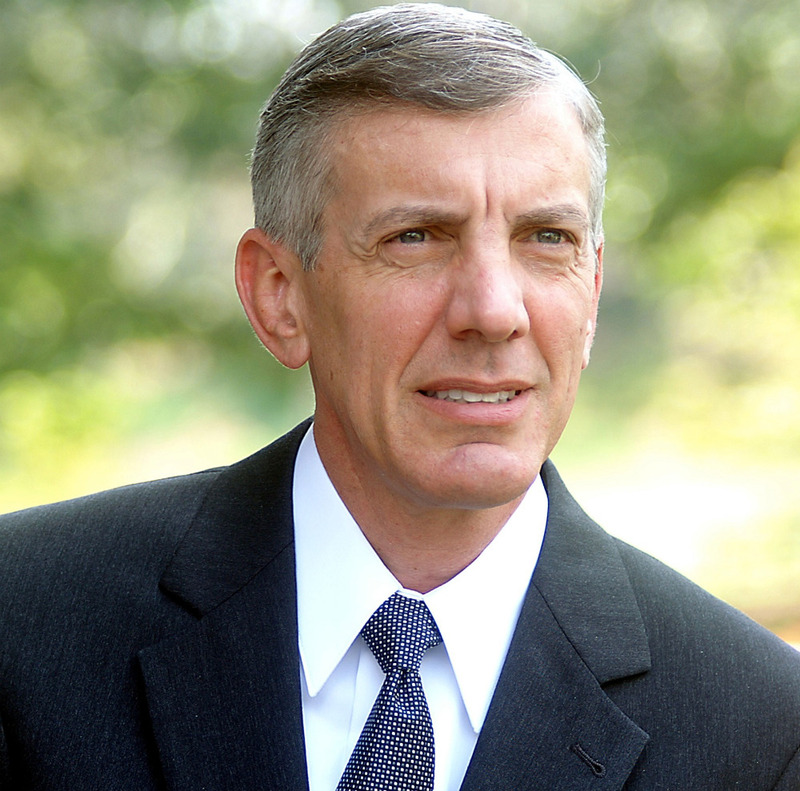 Chuck Donovan is a political newcomer and a career pilot. He was born in Boston, but has lived in Georgia for 14 years. He served as a fighter pilot in the US Marine Corps from 1980 through 1986. After leaving the Marines, he was hired by a major airline based in Atlanta, where he has been an pilot for the past twenty-three years. He is currently a Captain flying international routes. Donovan says that he is not and did not intend to become a professional politician. As a student of the Austrian school of economics (http://mises.org/etexts/austrian.asp) which advocates laissez faire, or “hands off,” economic policy on the grounds that economics and human behavior are too complex to accurately model. Donovan says that he is a believer in both economic and social freedom. Spending: Donovan believes that the federal debt is the greatest threat that the US faces. He believes that we must make tough, unpopular decisions to balance the budget. Taxes: Donovan believes that the federal tax system must be fundamentally changed. He says that there should be a direct link between federal tax receipts and money spent by the federal government. Health Care: Donovan believes that the rising cost of health care is the main problem with what is a “great health care system.” He believes that the answer is to increase competition and innovation and to stop the government from tampering with the health care markets. He believes that freedom of choice should apply in health care. National Security: Donovan believes that we should take steps toward ending “entangling alliances.” He says that we should focus on achieving “set goals” in our current conflicts and then bring our troops home quickly and safely. Immigration: Donovan supports a guest worker program and would use federal agents, not soldiers, to patrol the border. He also says that we should go to the source of the illegal immigrant problem by reconsidering our support for corrupt governments and attack drug cartels that prompt people to flee their homes. He opposes a national ID program. Cap-and-Trade: Donovan calls cap-and-trade a “tax program that will weaken industry and strengthen government.” He says that if the government is serious about the environment, it should fix the nation’s roads, which would reduce traffic and auto emissions and help to stimulate the economy. He believes that American industry can better help the world by innovating. Guns: Donovan believes in the right to self-defense as a moral absolute. He opposes all gun control measures. Life: Donovan states that he wants a world with no unwanted pregnancies or children. He opposes taxpayer funded abortions, but does not want to change abortion law. He wants to reduce abortions through other means. Drug War: Donovan believes the drug war has been a failure. He would like to decriminalize drugs and focus on addiction treatment. He would incarcerate violent criminals and release nonviolent offenders. Gay Marriage: Donovan believes that if government marriage is available for some, it should be available for all. He would prefer to remove the government from marriage entirely. Personal correspondence with the Donovan campaign.